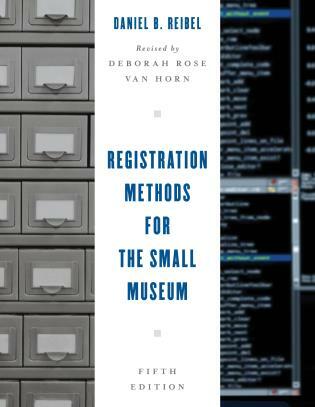 Collection Conundrums: Solving Museum Registration Mysteries provides guidelines for investigating the oddities found in every museum collection - objects without record, identification or sometimes even a location - and determining what to do. 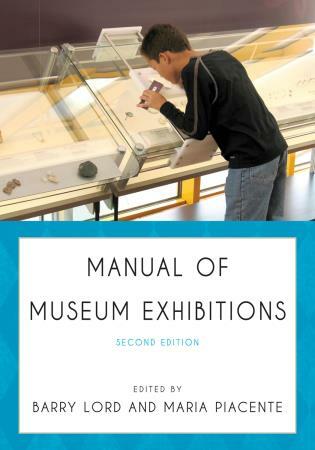 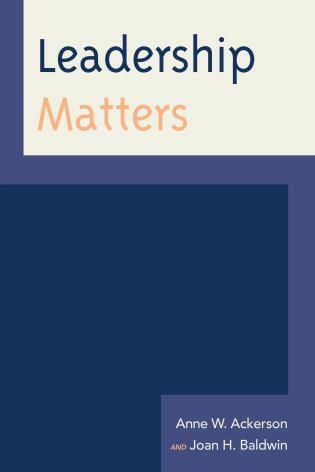 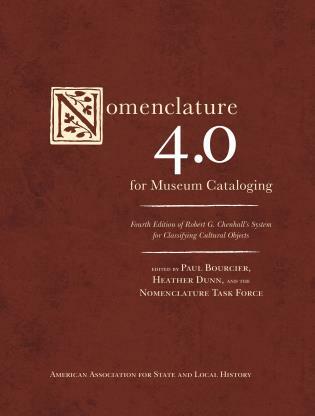 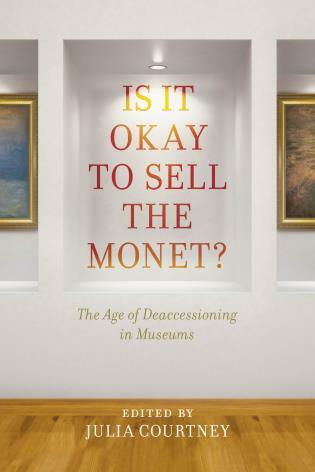 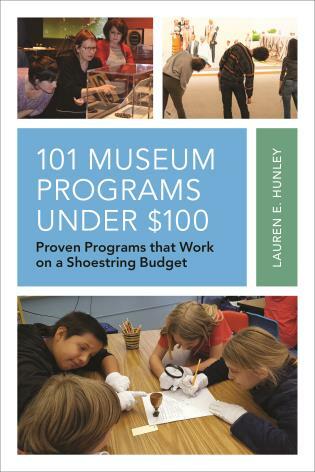 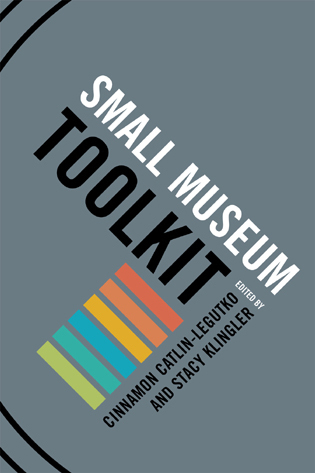 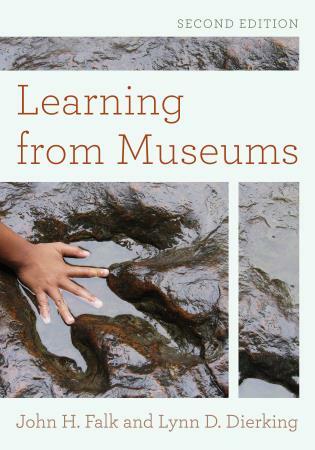 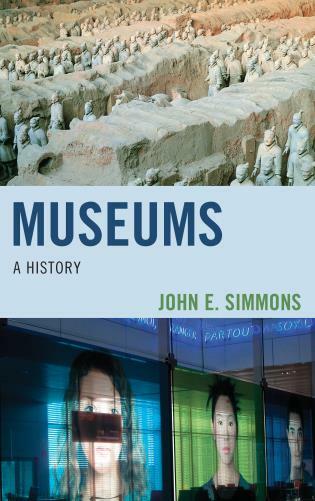 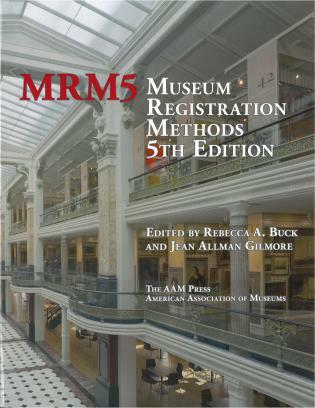 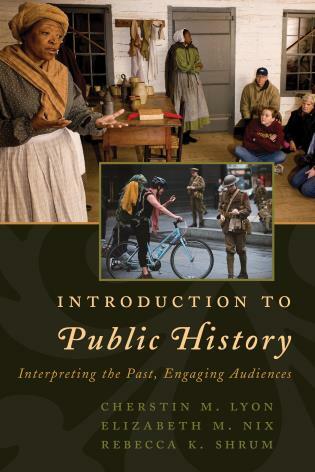 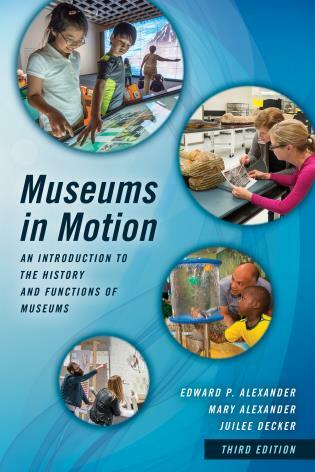 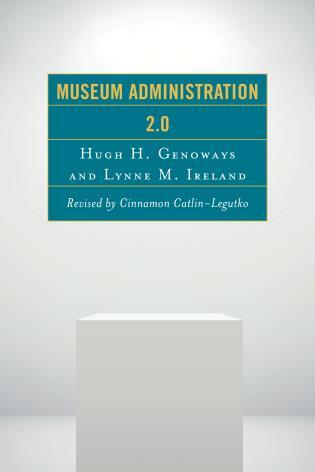 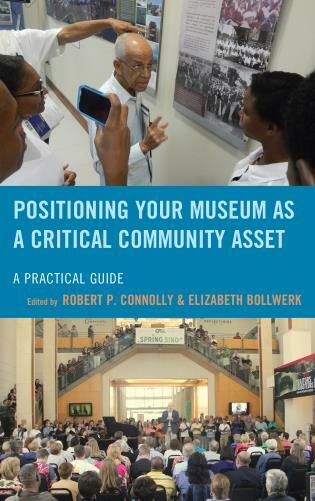 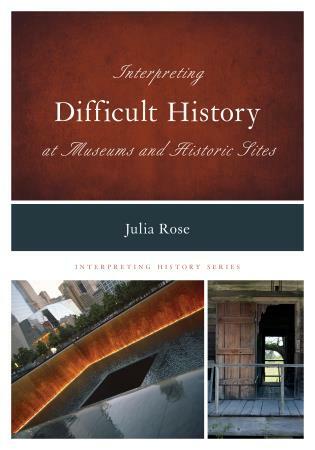 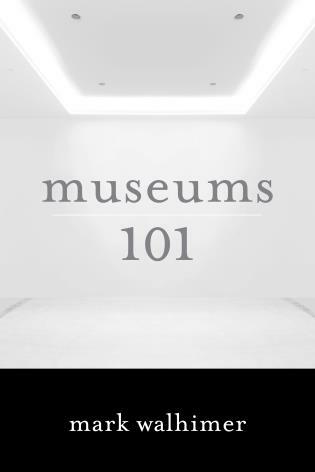 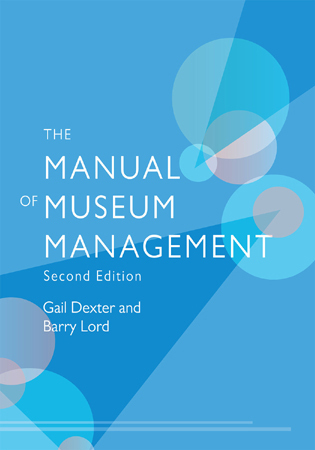 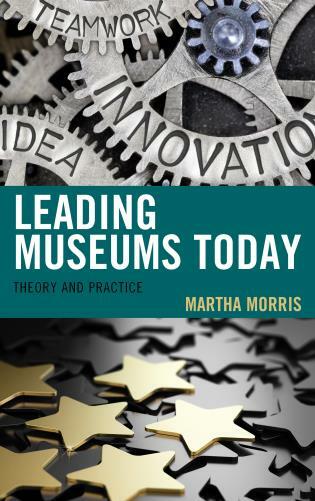 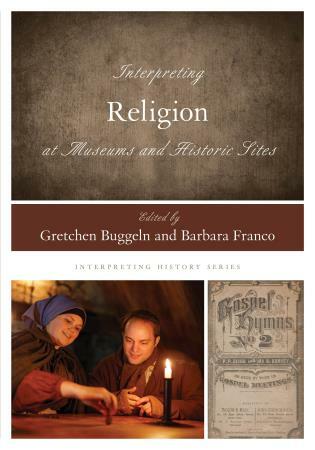 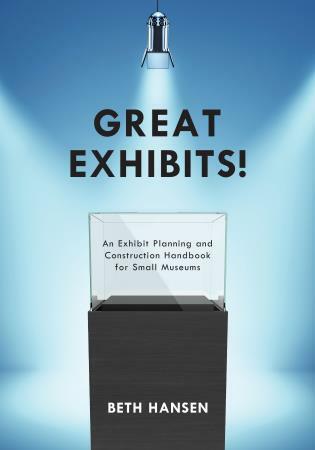 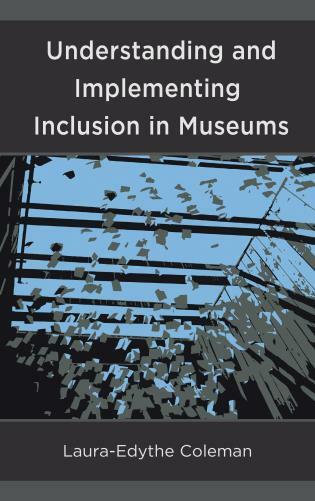 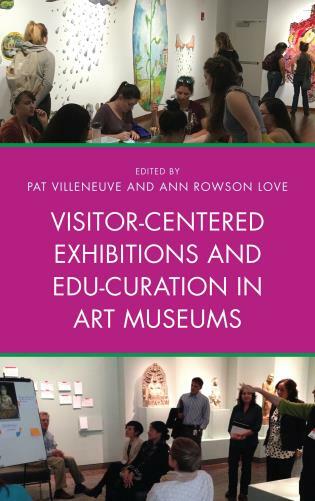 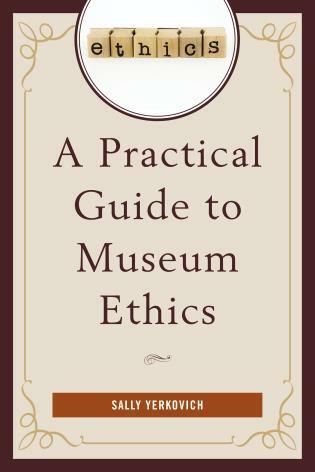 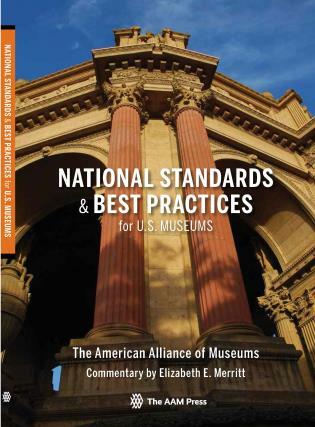 Written by registrars Rebecca Buck and Jean A. Gilmore, editors of the best-selling The New Museum Registration Methods, this new volume contains essential information for museums large and small, new and old. 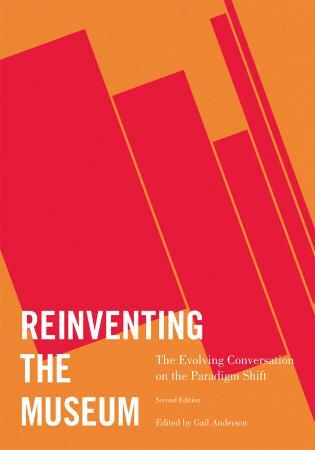 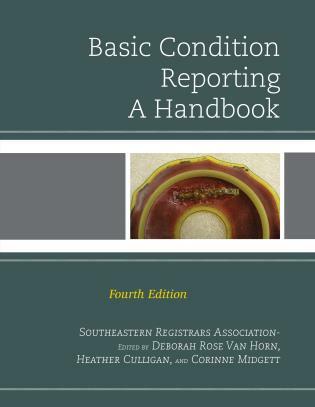 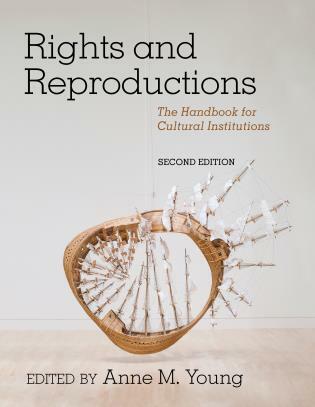 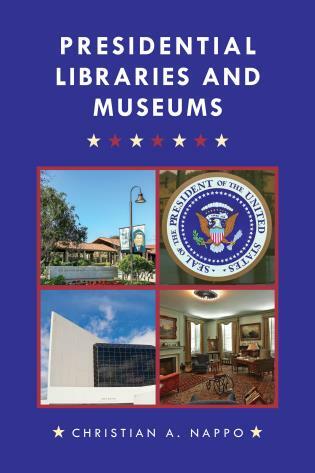 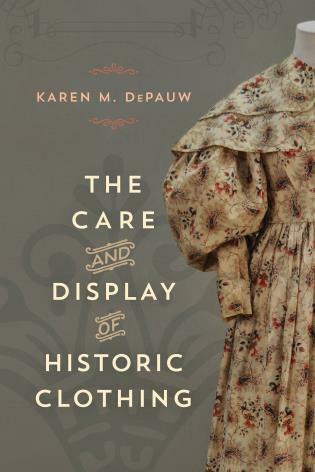 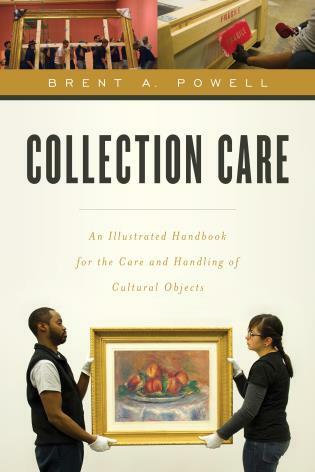 The text offers solutions to the problems of old loans, undocumented objects found in collections, items lost in inventory, supplementary collections and more, as well as guidelines on how to keep problems from occurring in the first place. 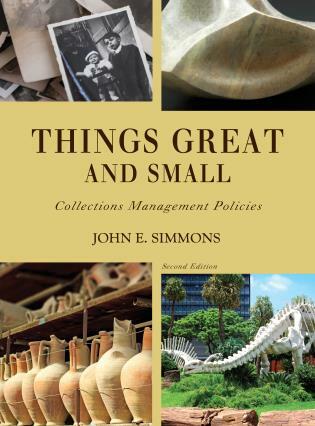 Features a history of registration methods and the standards for collection documentation and care, along with sample documents such as loan agreements, co-tenancy agreements, storage agreements and deed of gift. 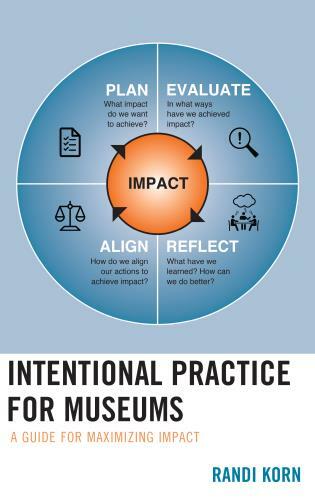 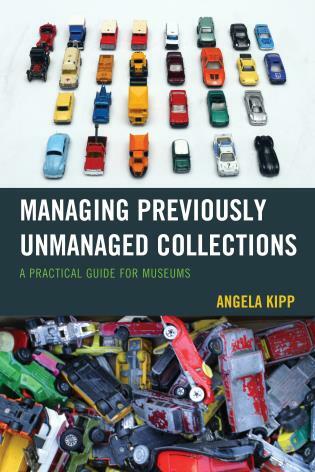 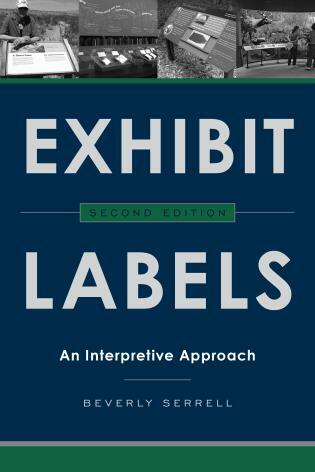 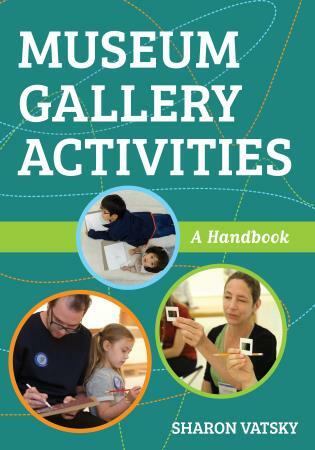 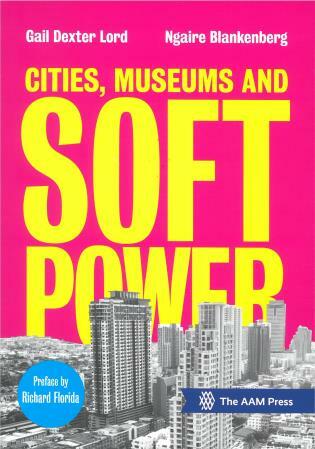 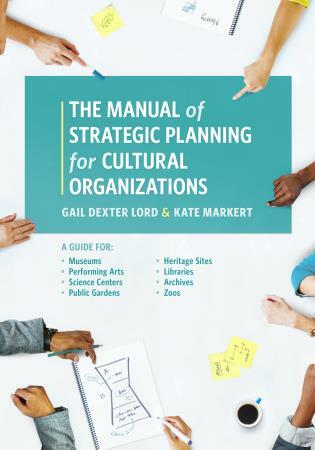 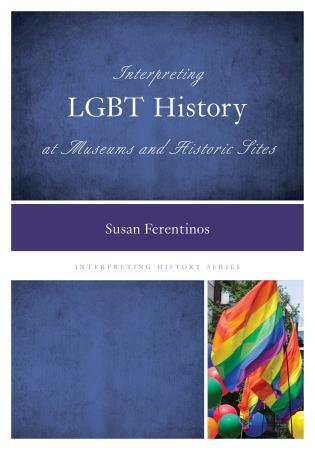 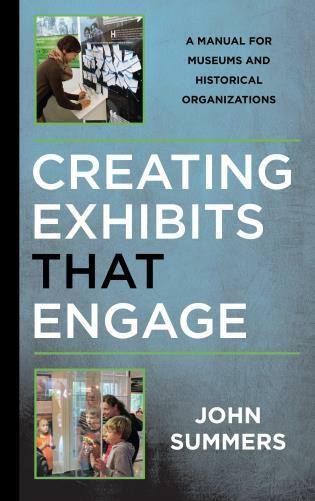 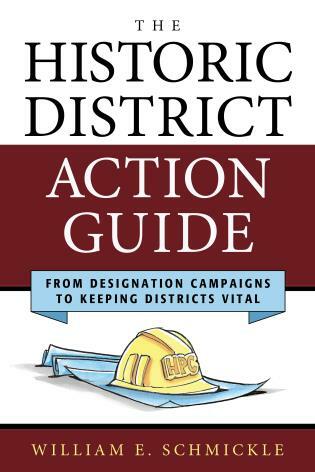 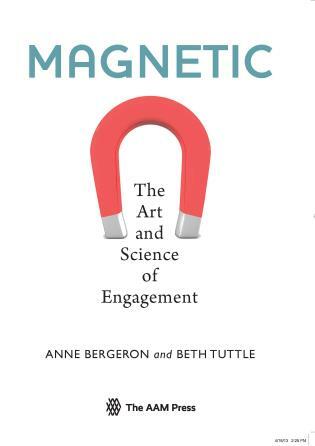 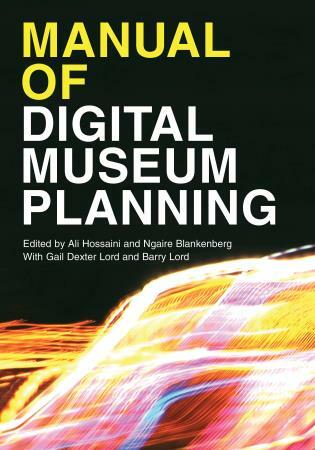 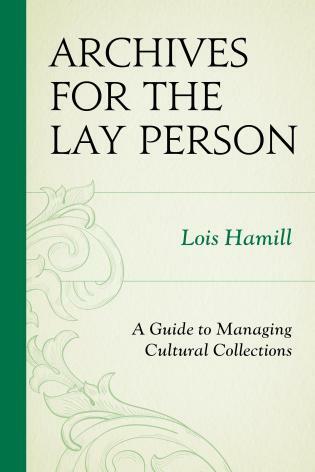 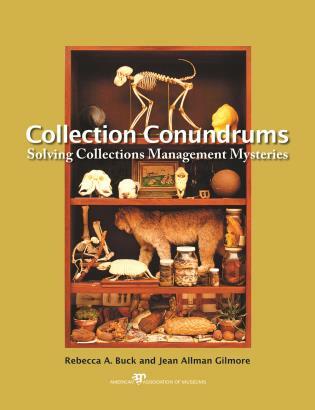 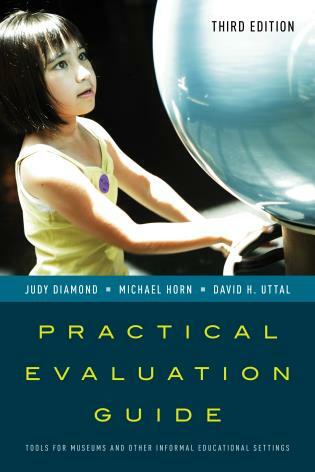 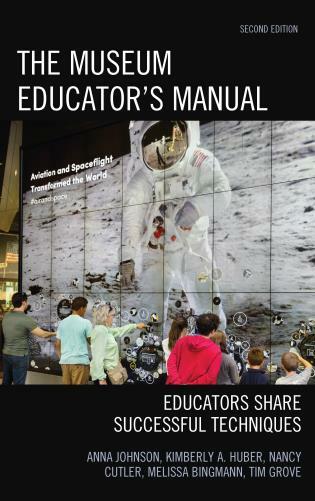 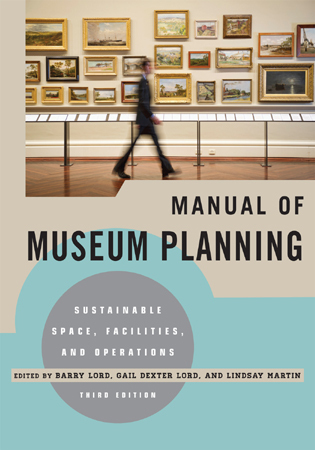 Recommended for everyone involved in collections planning and management.